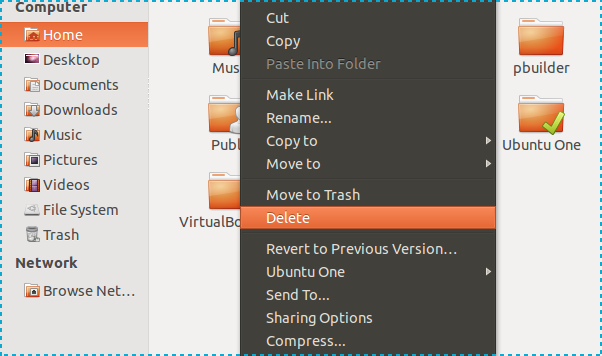 There may be some cases when you want to delete a file permanently without first sending it to trash. Adding a Delete entry to the right-click menu of nautilus can save you a huge amount of time since it allows you to bypass the trash with just one click. WARNING: Enabling this feature could lead to dangerous consequences such as accidentally deleting important files so don't use it unless you know what you are doing.